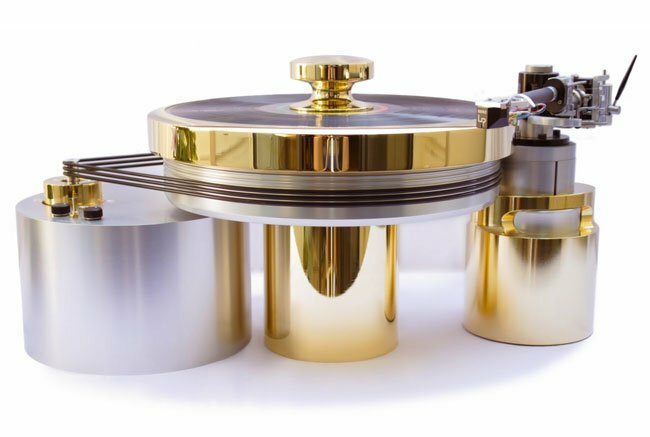 If you enjoy playing and collecting vinyl records the Onedof player might be the perfect accompaniment to your vinyl collection, unfortunately the only problem is it will set you back $150,000. 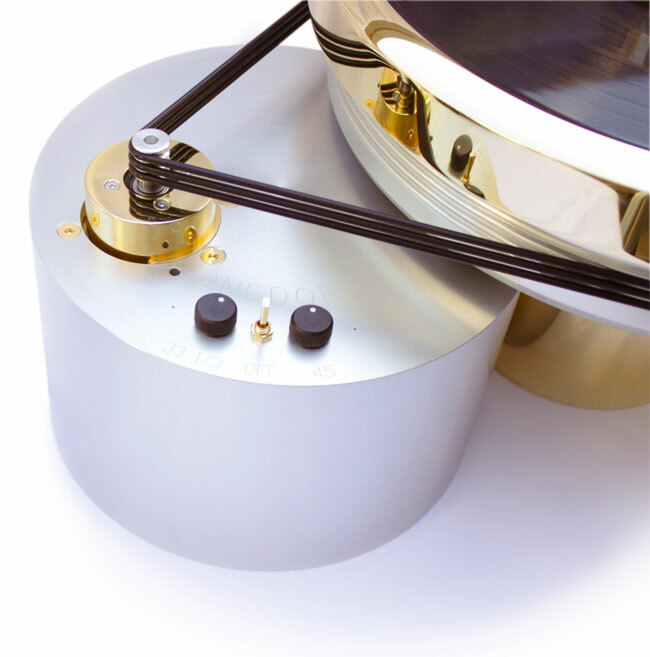 The One Degree of Freedom (Onedof) turntable has been created by Colorado aerospace engineer Aleks Bakman and has been designed to provide virtually resonance-free operation. 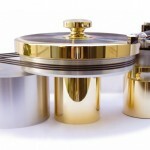 The Onedof is equipped with a a massive sound-dampening platter that is suspended on a specially-developed self-centering bearing in a non-resonant liquid suspension, that has been created to eliminate the kind of shift or wobble common to all cylindrical bearings. 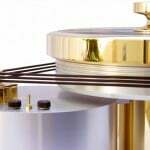 Together with a microprocessor-controlled, noise canceling brushless drive which adjusts its vertical motor position on-the-fly to cancel out any possible resonances in the three o-ring drive belts. The Onedof tonearm tower will work with any tonearm/cartridge combination and provides continuous, smooth vertical tracking angle adjustment over three inches, and can support up to three tonearms. 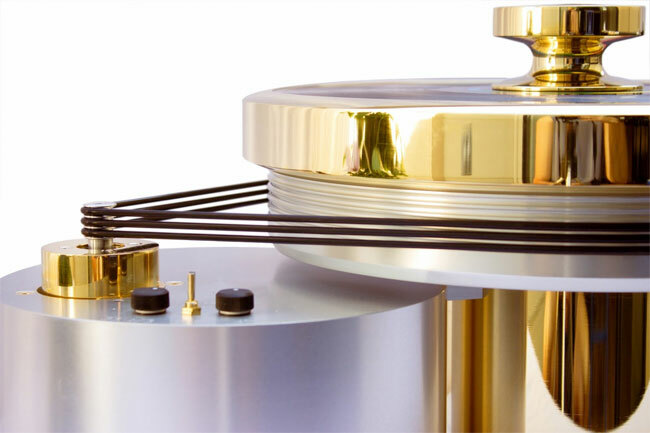 So if you have a large vinyl collection what better way to play them along this fantastic creation, that’s if you can afford the $150,000 priced tag.